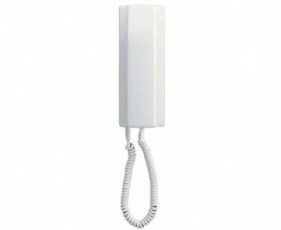 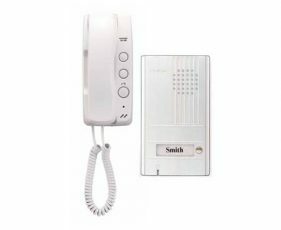 From basic battery operated systems, which can be used to replace a traditional wired doorbell, through to exchange and IP based systems supporting hundreds of entry points, Aiphone systems are easy to install and very reliable. 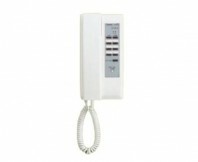 Comtel Technologies exclusively supply all Aiphone equipment with a five (5) year warranty. Terms and conditions apply. 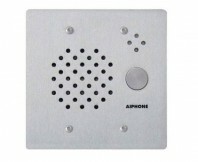 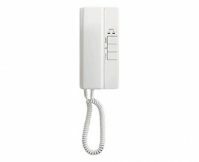 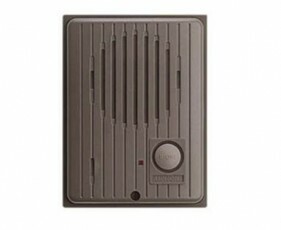 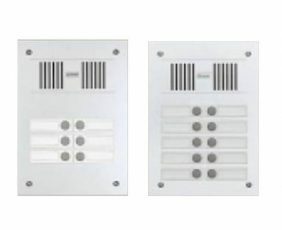 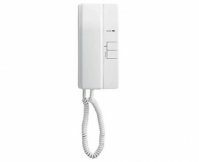 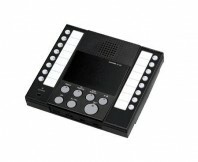 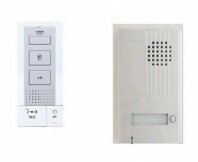 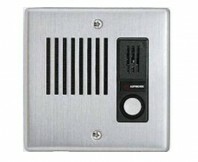 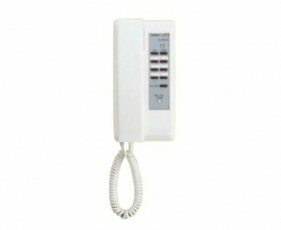 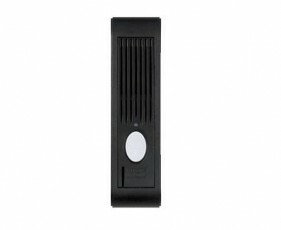 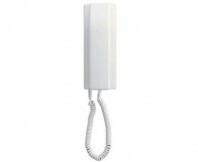 Aiphone VC Apartment System - AUDIO ONLY - Various sized panels for building entry communication. 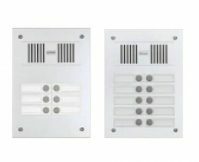 • Add-on panels in 8 and 16-call sizes • Backlit nameplates adjacent to buttons on entrance panel • Activate external buzzer at room station (using RY-PA relay) • Surface mount box for single VC-M or VCH panel Refer to PDF for unit dimensions.